I've been interested in three-dimensional art for as long as I can remember, but when I graduated from Montserrat College of Art with a degree in 3D illustration I wasn't sure where it would take me. Let me state whole-heartedly -- I am thrilled that it led me to chocolate. Over the years I've studied chocolate technique at the New England Culinary Institute, the Notter School of Pastry Arts and the Barry Callebaut Chocolate Academy. 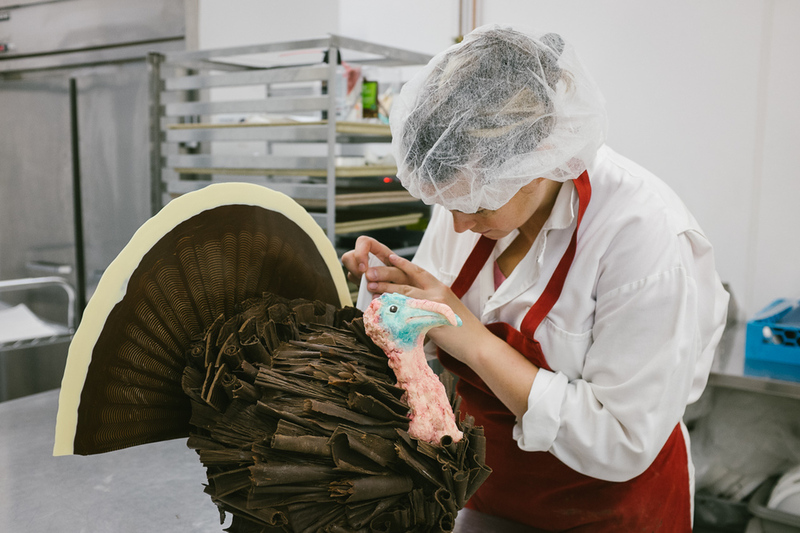 I work for Lake Champlain Chocolates where I teach classes on making chocolate bars and sculptures to everyone in the community. 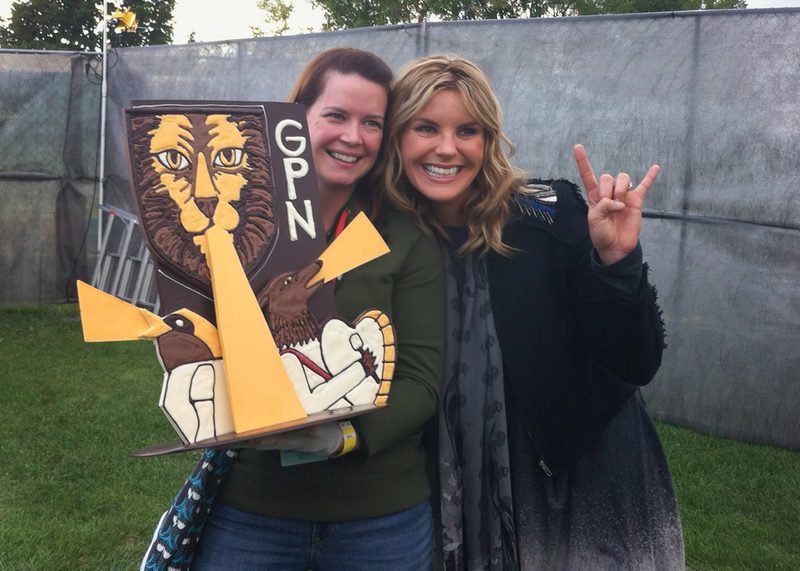 Along the way I've had the honor of making sculptures for Wynton Marsalis, Ben and Jerry, Grace Potter and Dr. Oz. I've also had the pleasure of talking about chocolate at the Vermont Chocolate Show, as part of Mastercard's priceless picks campaign and on multiple local broadcasts. 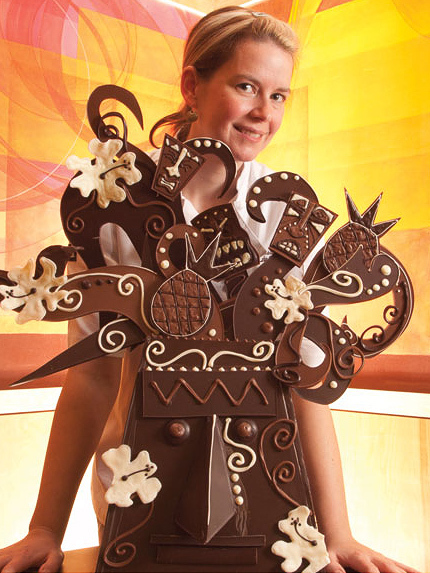 In the end I think that's what I like most about working with chocolate -- how it is universally loved.